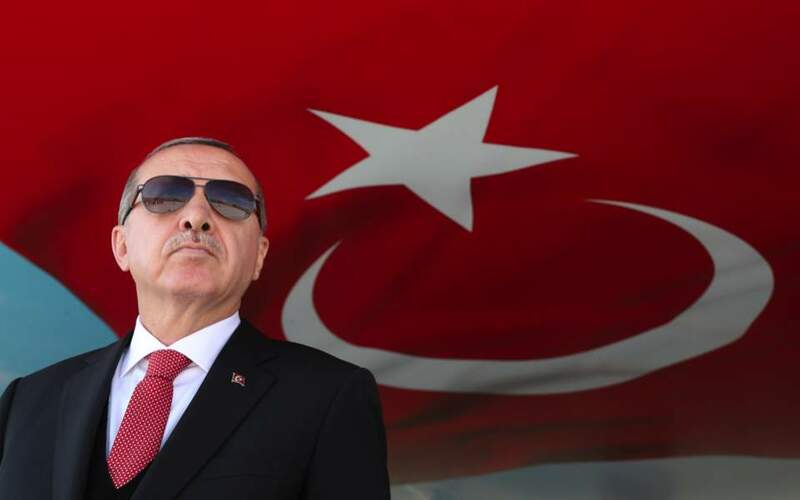 Recent efforts by Turkey’s neighbors Greece, Egypt and Cyprus to promote their energy agenda appear to have stirred exasperation in Ankara as they touch upon the vast country’s historic encirclement syndrome. Last week’s trilateral meeting on Crete between Greek Prime Minister Alexis Tsipras, Egyptian President Abdel Fattah el-Sisi and Cyprus President Nicos Anastasiades signaled that the three countries are edging closer to delineating maritime borders. Talks were followed by a fresh barrage of overflights by Turkish fighter jets in the eastern Aegean, an announcement of Turkish exploratory drills within Cyprus’s exclusive economic zone (EEZ) and warnings in the pro-government press that a maritime border demarcation agreement between Athens and Cairo will essentially curb Turkey’s access to the Eastern Mediterranean. 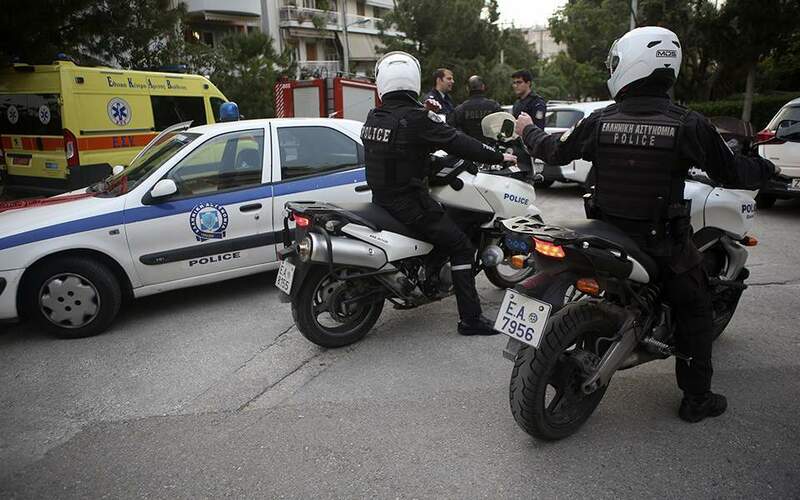 Turkey’s reaction falls under the pattern of its long-standing claims from the Eastern Mediterranean area south of Rhodes in the Dodecanese to Paphos on Cyprus’s southwest coast. Ankara says that Kastellorizo island does not affect EEZ demarcation. Further complicating things for Ankara are relations between Erdogan and Sisi, which are currently at a low. A deal between Greece and Egypt would push the issue outside the limits of a Greco-Turkish bilateral dispute. Although Tsipras and Sisi agreed to complete technical talks by the end of the year, Turkish resistance looks certain to hold back progress.